Stylish tabletop mirror in swing style design. 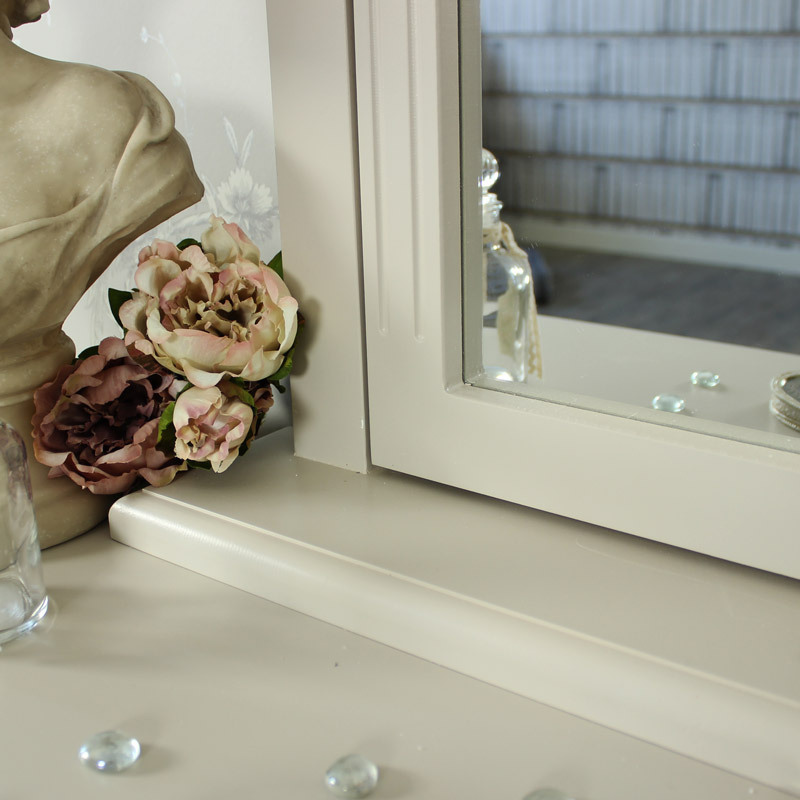 Perfect for use with a dressing table as vanity or makeup mirror. 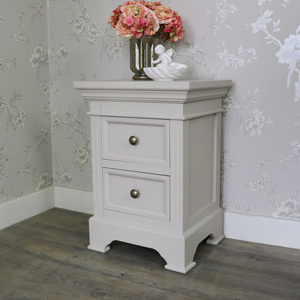 Painted in neutral taupe-grey finish with more colours available. 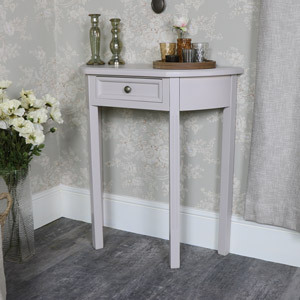 Ideal for placing with the Daventry Taupe-Grey Range dressing table & stool. 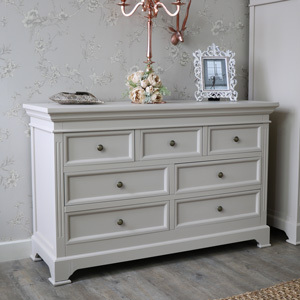 Plenty of matching furniture available for the bedroom with wardrobe, chest of drawers and bedside tables. 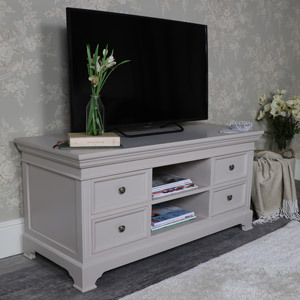 The Daventry Taupe-Grey Range offers a great look for any room. 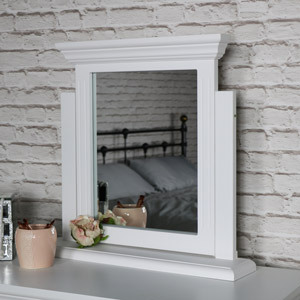 This mirror will sit sturdy on a dressing table or chest of drawers. 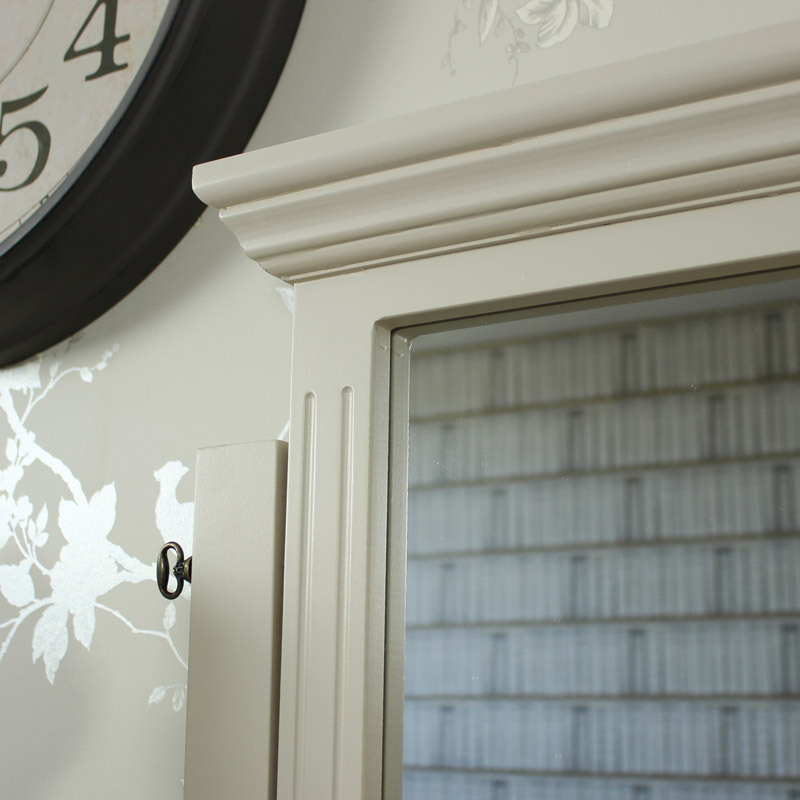 Stylish tabletop mirror in swing style design. 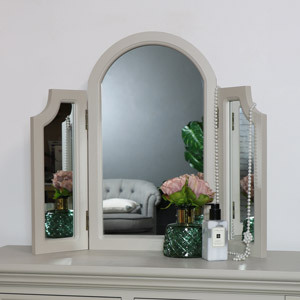 Perfect for use with a dressing table as vanity or makeup mirror. 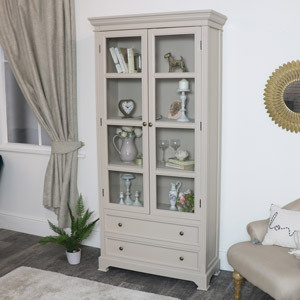 Painted in neutral taupe-grey finish with more colours available. 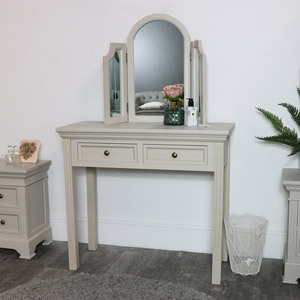 Ideal for placing with the Daventry Taupe-Grey Range dressing table & stool. 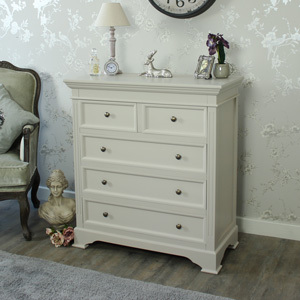 Plenty of matching furniture available for the bedroom with wardrobe, chest of drawers and bedside tables. 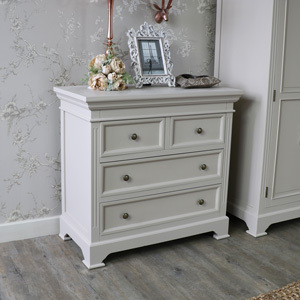 The Daventry Taupe-Grey Range offers a great look for any room. 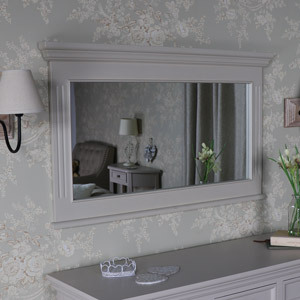 This mirror will sit sturdy on a dressing table or chest of drawers. 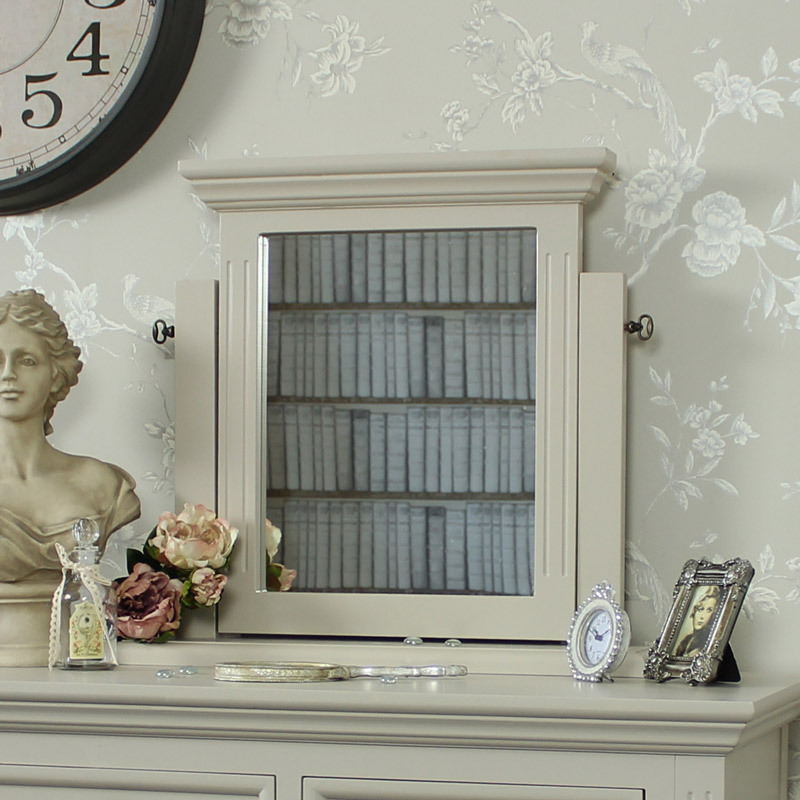 Made from wood and painted in a taupe-grey finish, the mirror comes fully assembled. 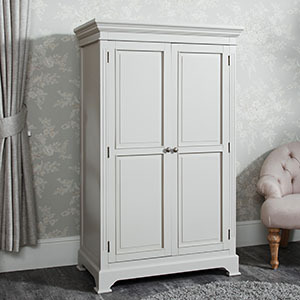 We have a large selection of furniture available in the Daventry Taupe-Grey Range that will allow you to fully furnish your home throughout.